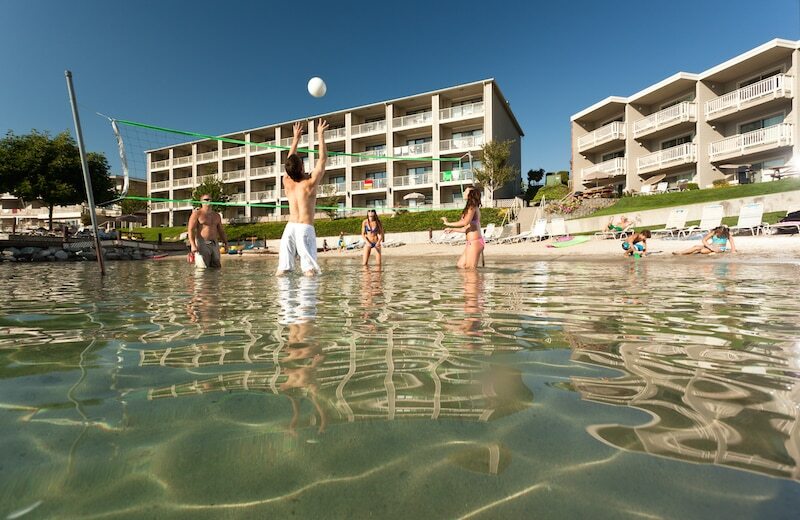 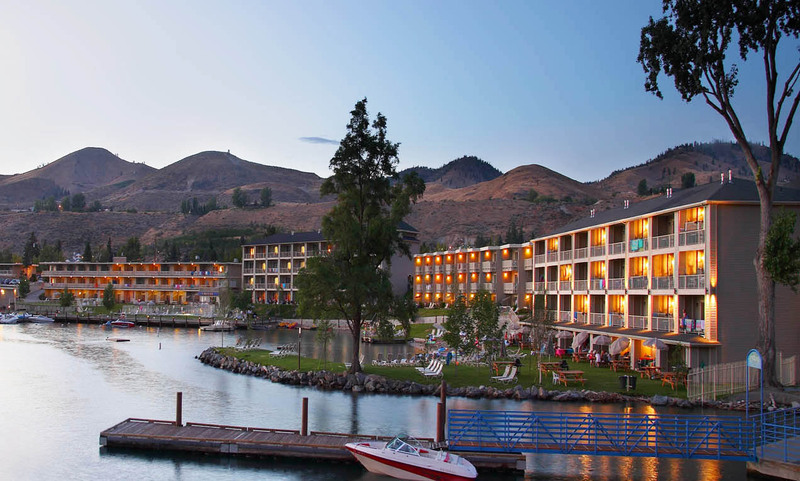 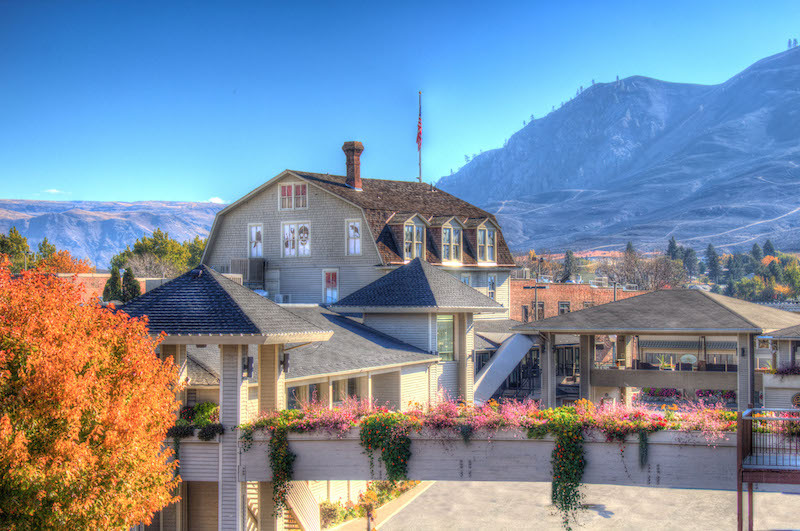 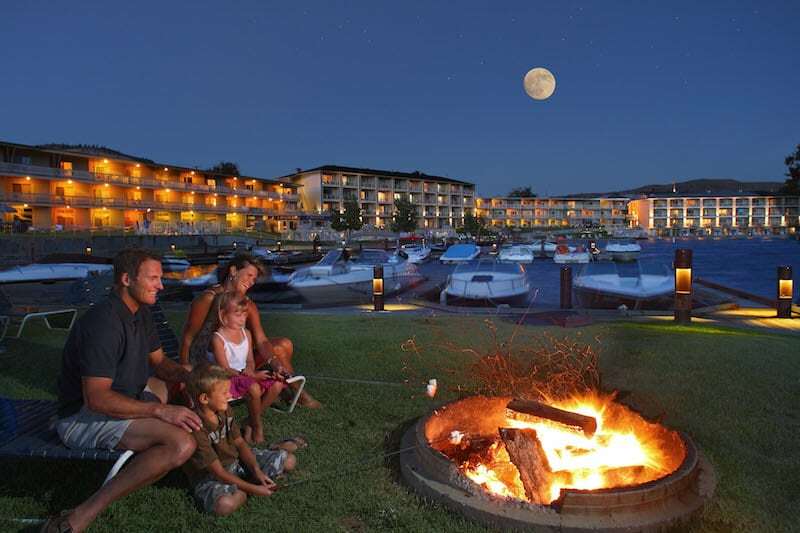 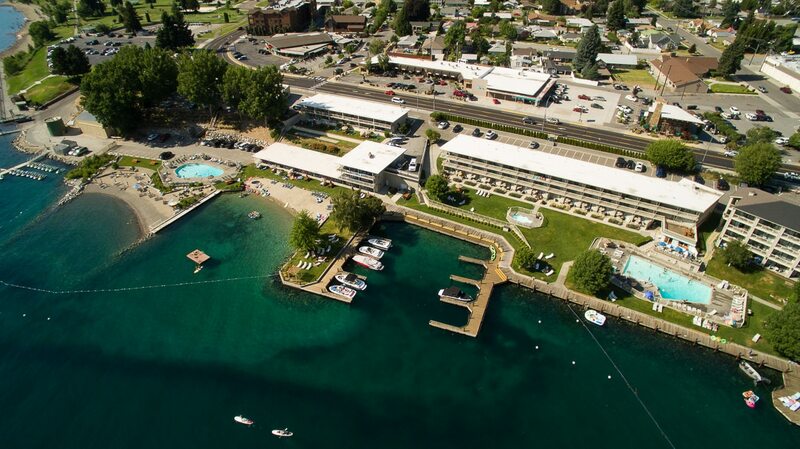 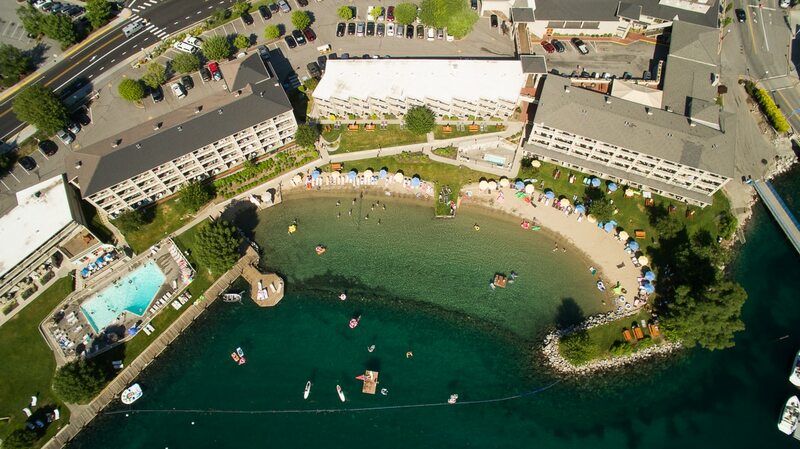 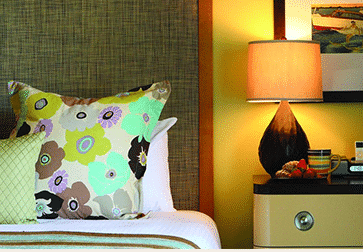 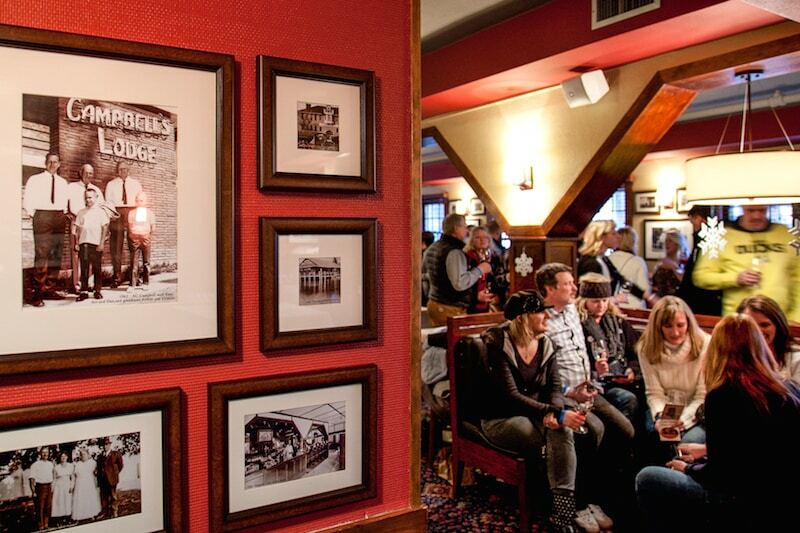 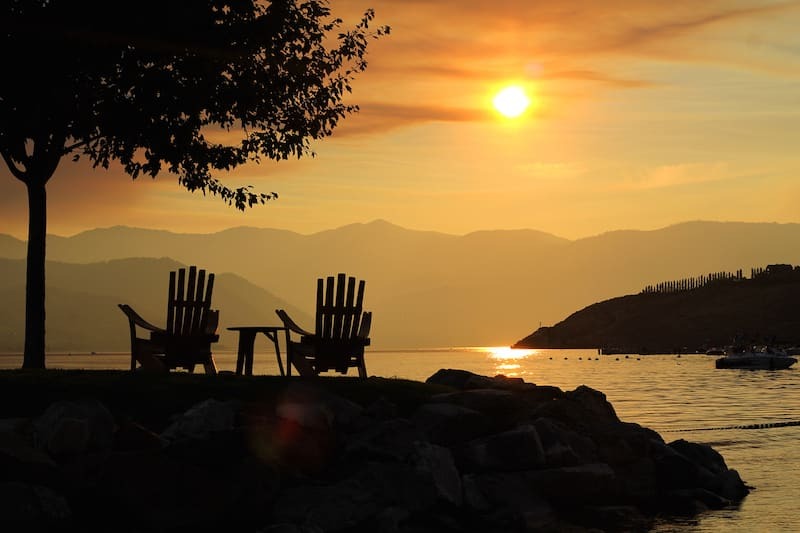 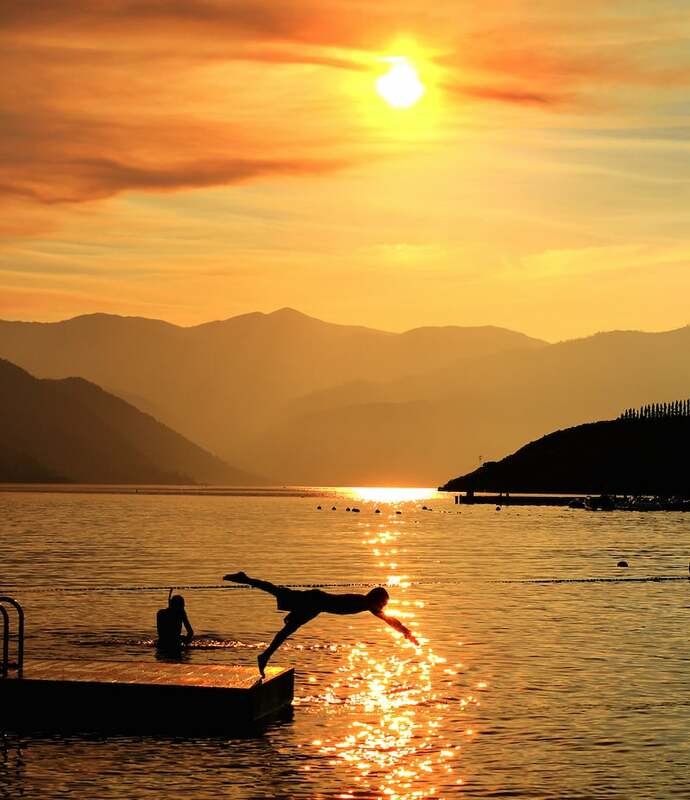 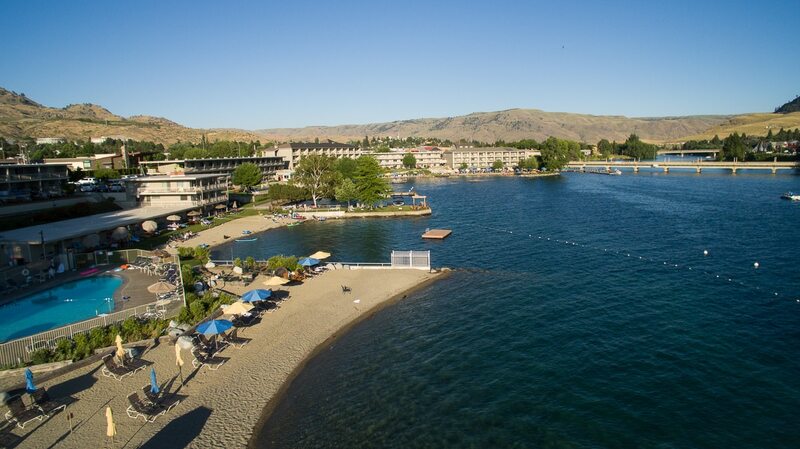 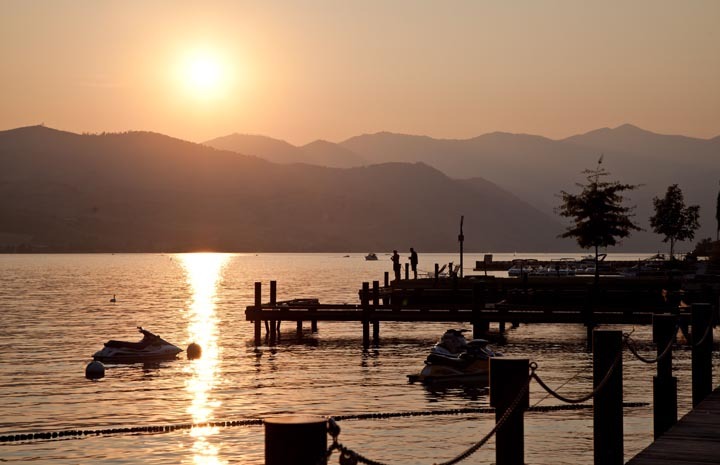 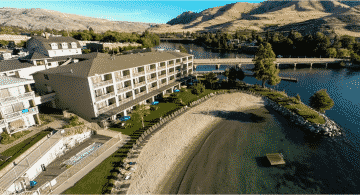 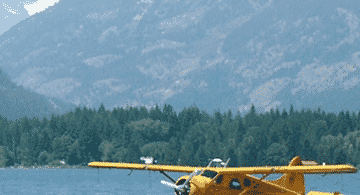 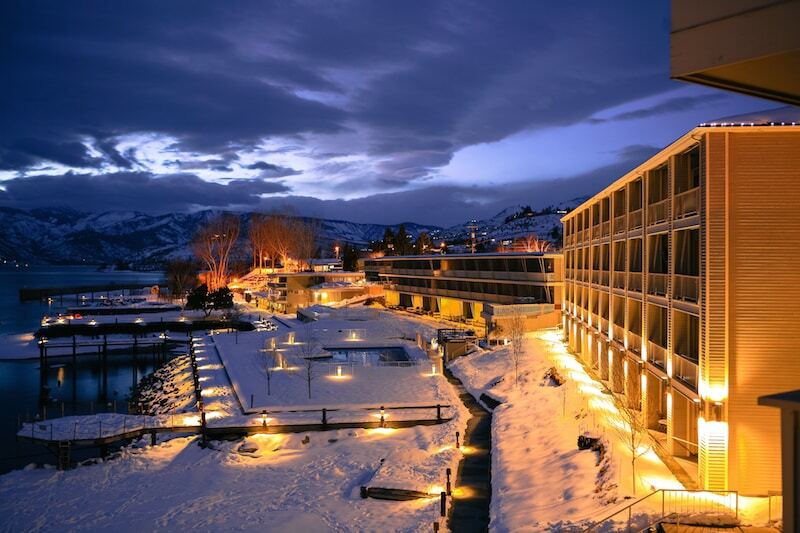 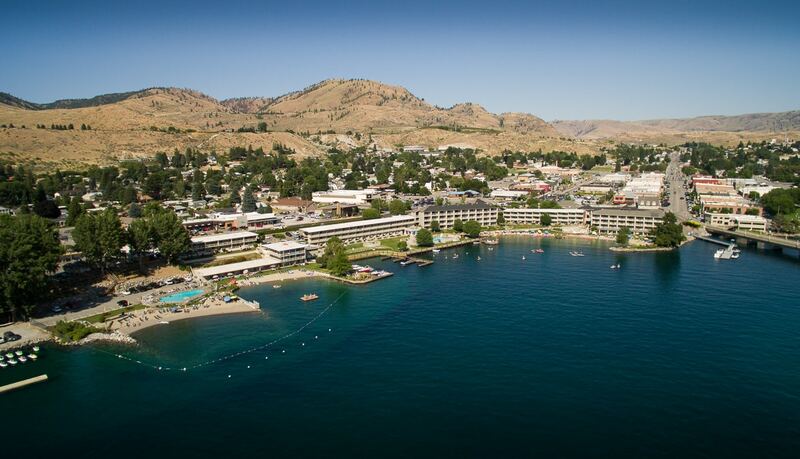 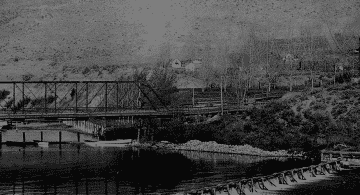 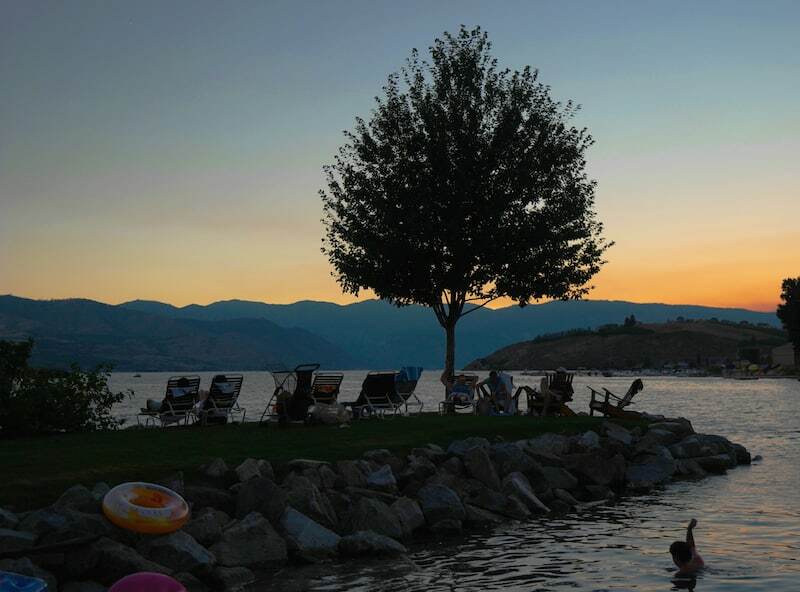 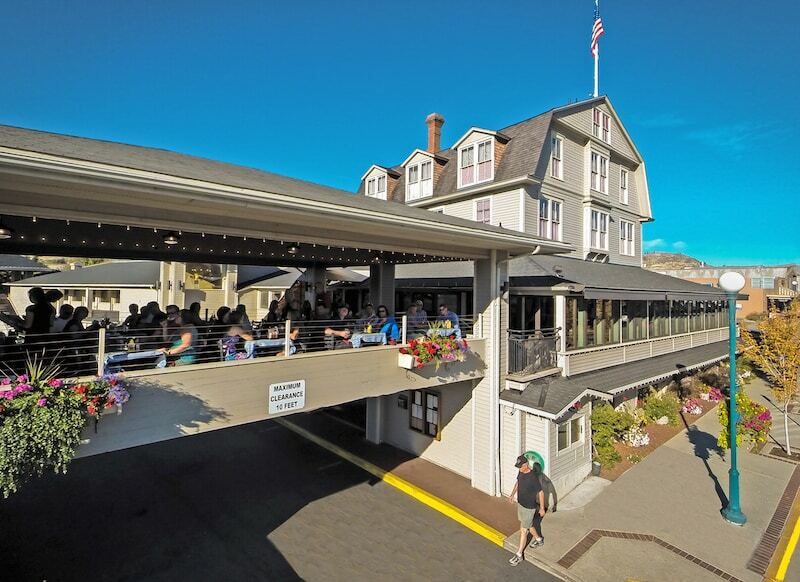 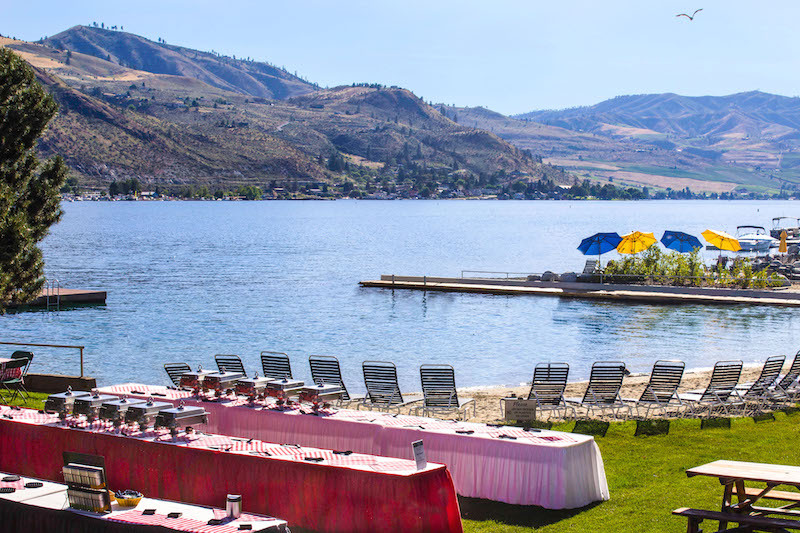 Campbell’s Resort on Lake Chelan has been Washington state’s favorite family getaway resort since 1901. 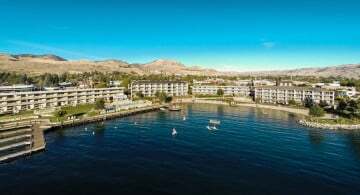 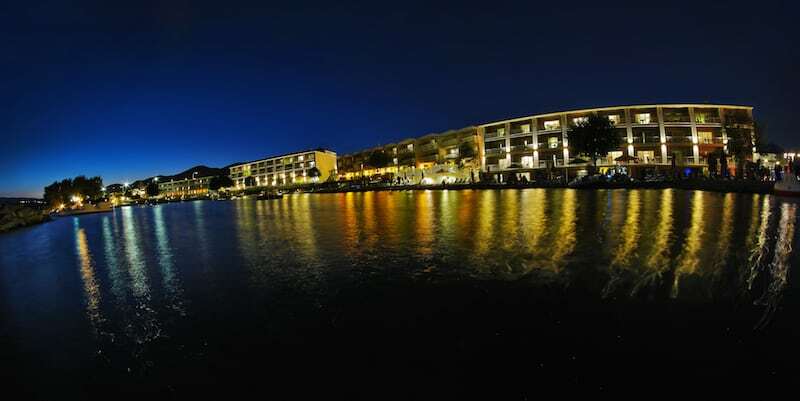 170 lakeside guest rooms and 1800’ of private beach adorn the resort’s eight acre site situated on Chelan’s historic downtown waterfront. 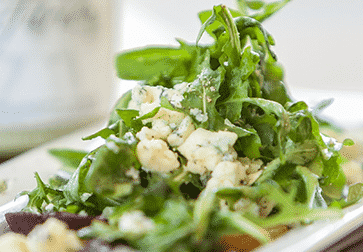 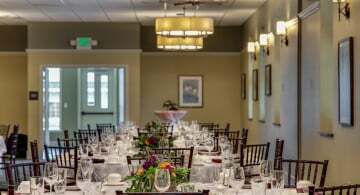 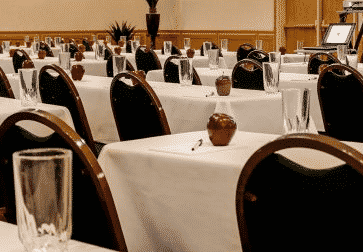 Ideal for families, romantic escapes, or as a superb meeting site, Campbell’s features award winning dining, a day spa, state of the art conference space and beautiful lakeside wedding venues. 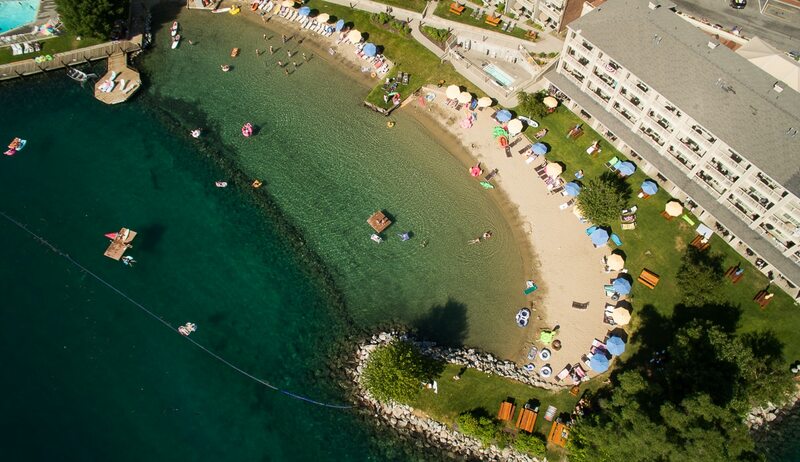 Family summer activities complete the resort atmosphere with beach concerts, outdoor yoga, FitLab bootcamp, kids crafts & activities and a children’s fishing program. 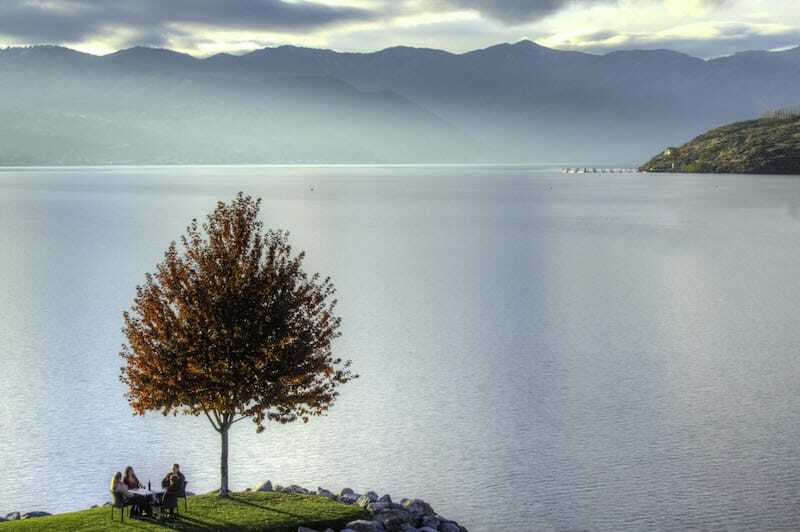 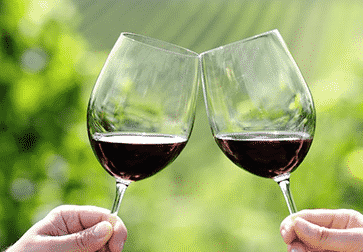 Walk to downtown shops, parks and trails or drive the short distance to Lake Chelan’s wineries and golf courses. 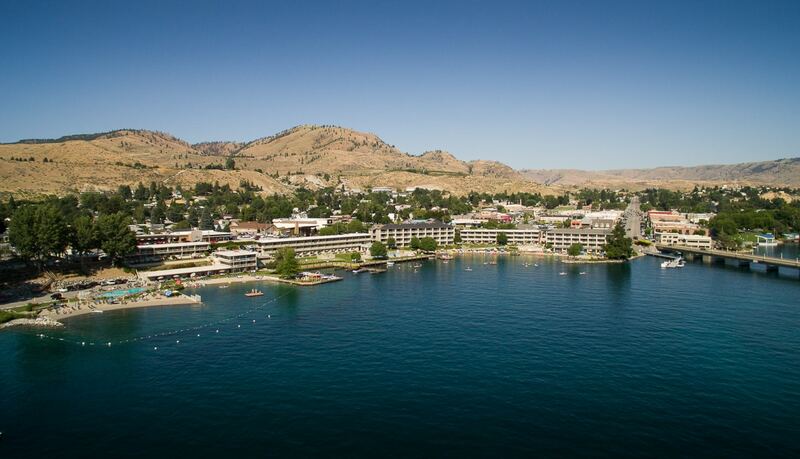 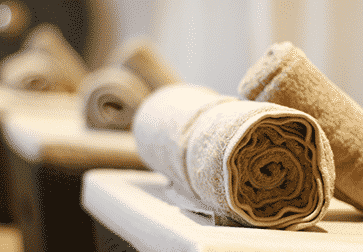 Voted the #1 Resort in the Northwest by Evening Magazine in 2011, 2013, 2014, 2016 and 2018.